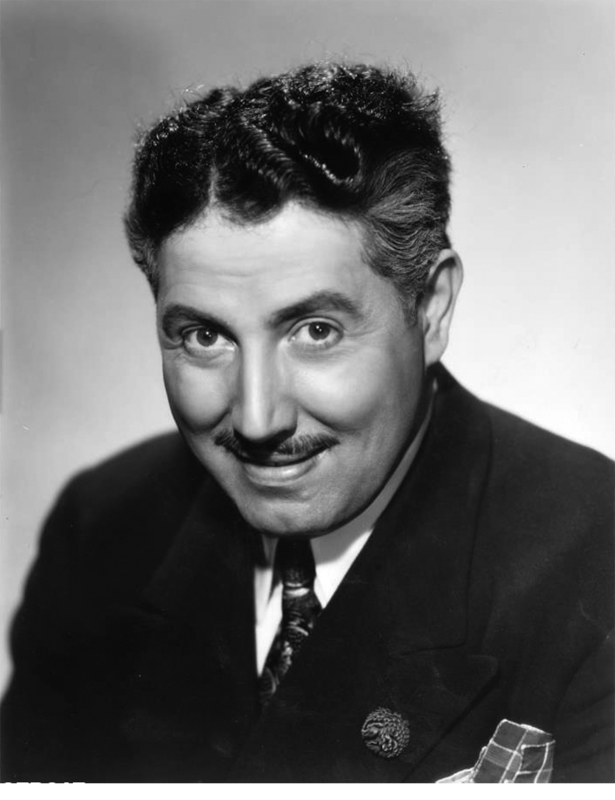 Honest Harold was created by Harold Peary after his departure from The Great Gildersleeve in mid-1950. 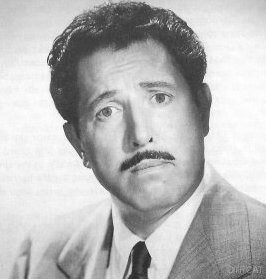 The role of Gildersleeve was nearly perfectly filled by Willard Waterman, and The Great Gildersleeve show's fans seemed satisfied with the change. It is hard to know if they resented Peary's jettisoning of the Gildersleeve mantle, but Peary had let it be known that he was bored with the role. He had said goodbye, and his public took him at his word. Unfortunately, he took many of Gildy's characteristics along with him to glue to his new Honest Harold character…the "dirty" laugh, singing songs, and closing dialogue over credits were all there with Harold. And that voice. Who could forget that voice? In simple terms, Peary couldn't or wouldn't sound and act differently enough to make listeners forget Gildy, and that made it very tough for the new show to fly. Perhaps the plot was a little creaky for the beginning of the Rock'n'Roll era, as well. The show was about an olyder, unmarried guy living with his mother, who does a homemaker's show on a local radio station in the Midwest. The townsfolk think of him as somewhat of a celebrity, but his girlfriend, Gloria, who works at the station, knows better. Gloria was played by Peary's wife Gloria Holiday. Parley Baer, who was Gunsmoke's Chester, plays Pete, the Marshall of the town, and Joseph Kearns is Old Doc "Yak Yak" Yancy. At this point, it might be significant to note that the director of the show was Norm Macdonnell, who went on to create perhaps the greatest old time radio show - Gunsmoke, and another western, Fort Laramie. Of course, Norm was a sold radio veteran who certainly had a flare for directing comedy, so he and Peary, together with an excellent cast, made Honest Harold just about as good a show as it could be. 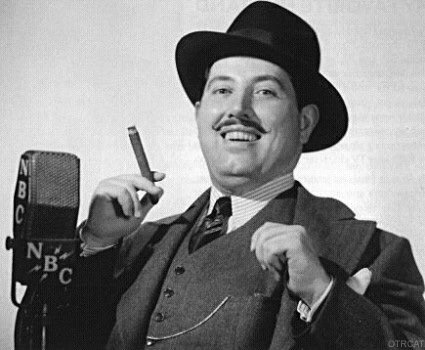 The response to the show was underwhelming, although the authority John Dunning, says in his "On the Air, The Encyclopedia of Old Time Radio," "Despite the lack of rating power and the general negative attitude of the critics, Harold was the near-equal of Gildersleeve in several aspects. Shows on tape reveal funny writing and well-drawn characters, and the supporting cast and production crew were first-rate. ", Fans of Peary as Gildy and lovers of radio comedy would do well to consider this complete show as a good addition to a library of classic radio comedy. Other radio situation comedy shows of this type are Life with Luigi, The Mel Blanc Show, My Favorite Husband, Ozzie and Harriet, The Life of Riley, The Aldrich Family, Easy Aces, Duffy's Tavern, The Adventures of Maisie and Our Miss Brooks. Some other recognized classics of the genre are Fibber McGee and Molly, The Jack Benny Show, Amos and Andy, Vic and Sade, Burns and Allen and of course, The Great Gildersleeve. Be the first to comment on "Honest Harold"